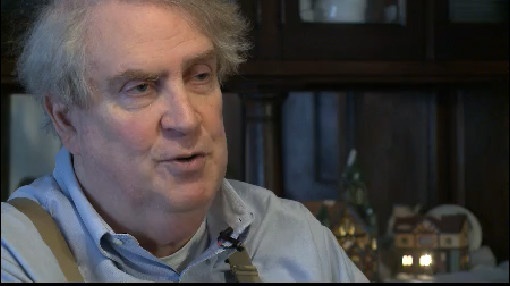 ​Howard Kainz on the suspension of Marquette professor John McAdams, who dared to defend academic freedom on a Catholic campus. Oh Hill, we should have known what you were thinking! UK gays: Marriage? Who needs it? $15 million is not a bad night’s work, right? 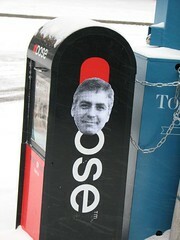 Which is to say, boosting gay pseudo-marriage helps at the Clooney house, even if it hurts in NC, where they vote against it. And there’s more where that came from. Gosh, it seems every time you watch a movie, you contribute to Obama.